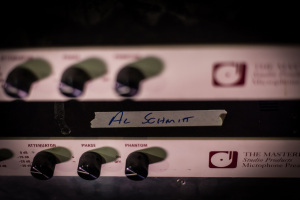 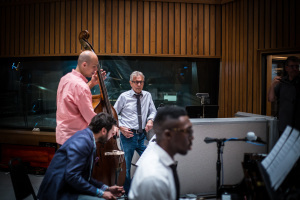 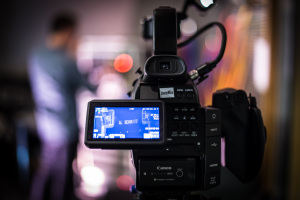 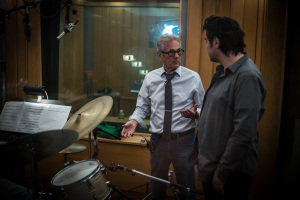 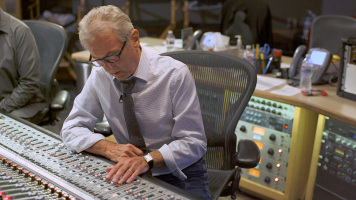 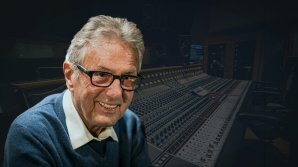 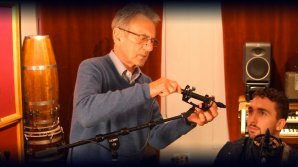 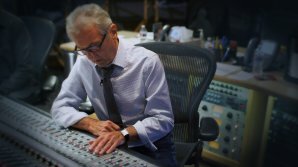 In this 90 minute tutorial, watch as twenty-two time Grammy Award-winning engineer, Al Schmitt, tracks a full band from start to finish. 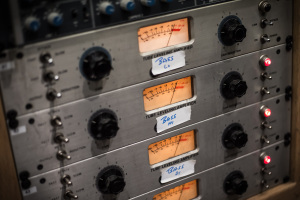 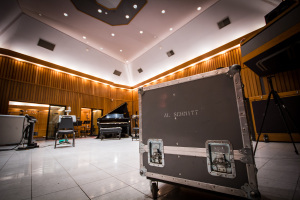 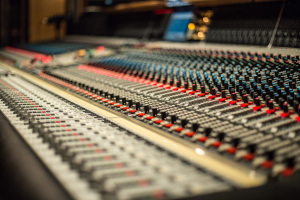 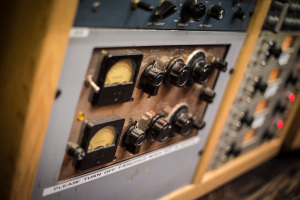 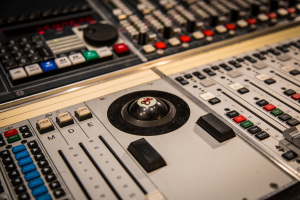 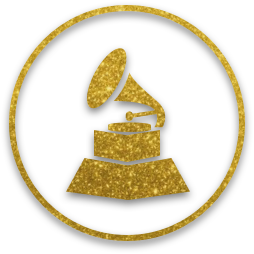 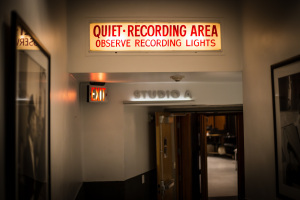 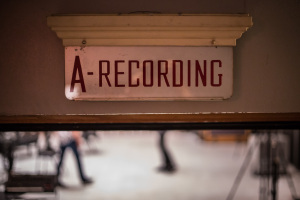 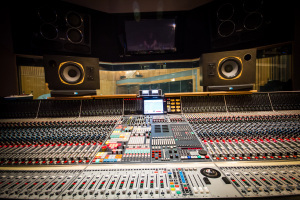 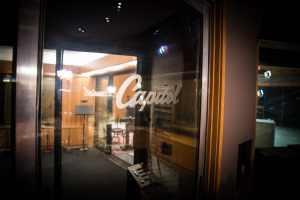 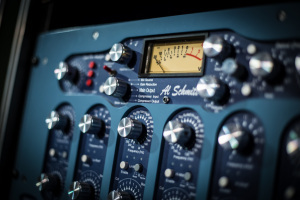 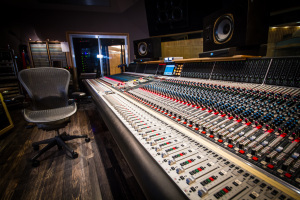 First, Al’s assistant engineer, Steve Genewick, will give us a tour of Capitol Studios and show how Al sets up his Neve 88R, patches and sets up the outboard gear and manages complex headphone mixes. 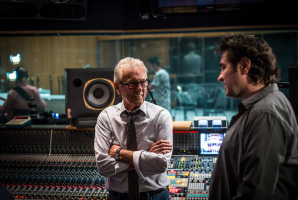 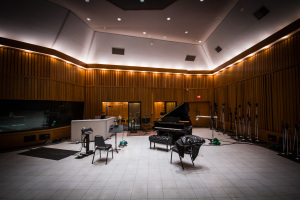 It is your turn to sit next to one of the greatest mixing engineers of all time and see how it’s done in the control room of the world famous, Studio A at Capitol Studios.